There is an ongoing table tennis competition in Belize. 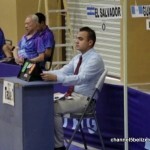 Players from neighboring countries in Central America except for Nicaragua are competing in the 2016 Central American Senior Table Tennis Championships. 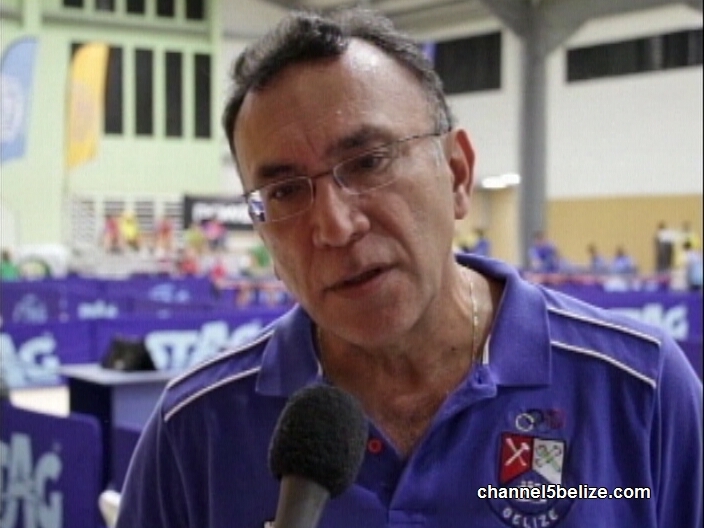 The level of competition is fierce against Belize, but the local association, says Team Belize is up to it. News Five’s Isani Cayetano reports. 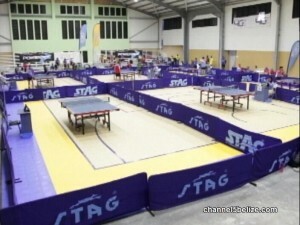 Athletes from a number of countries within Central America are gathered in Belize City to compete in a four-day table tennis tournament. Hosted by the Belize Table Tennis Association, the competition got underway on Wednesday morning at the SCA auditorium. According to Arturo Vasquez, the only country not represented this year is Nicaragua. 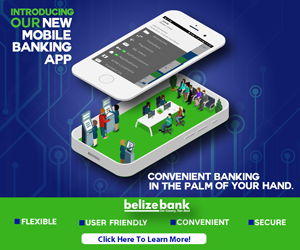 There are at least five categories for senior players to participate in and despite hosting the games, Team Belize is up against fierce competition. 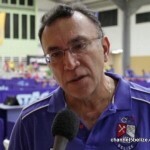 Vasquez says that the focus for the local table tennis association has been on junior athletes. What’s different about this year’s games is the venue where the tournament is being held. 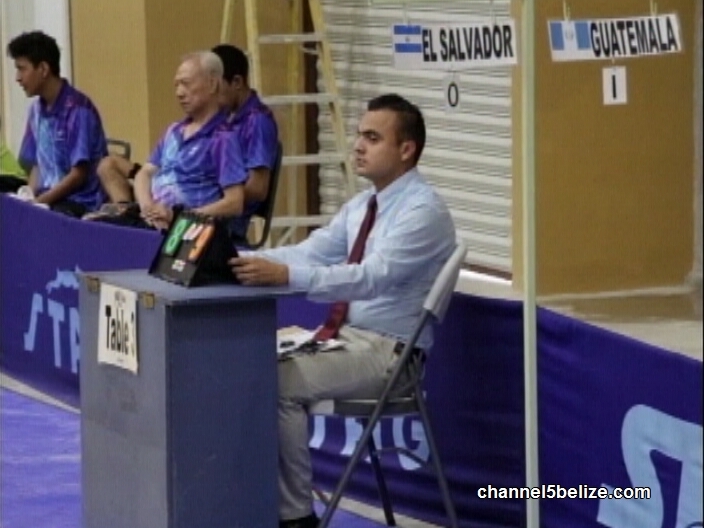 While the Belize Elementary School auditorium is the home of table tennis, adjustments had to be made in order to meet international requirements. There’s also an appeal to fans of table tennis to come out and support their favorite teams and athletes. European Couple Loses Vehicle to Home Invaders; Were They Threatened? DiCaprio’s Blackadore Caye Looking Good!